Ever since iOS 11, your iPhone and iPad have been able to detect a QR code in the camera frame, and pop up a banner at the top of the screen to open the link embedded within it. This is a great way to quickly extract a URL from a billboard, or from a particular nerdy lost-cat poster stapled to a utility pole. Now, iOS 12 brings a dedicated QR-scanning shortcut that you can invoke right from your iPhone’s lock screen. Let’s see how to scan QR codes in iOS 12. Beware sketchy QR codes if you’re using iOS 11. 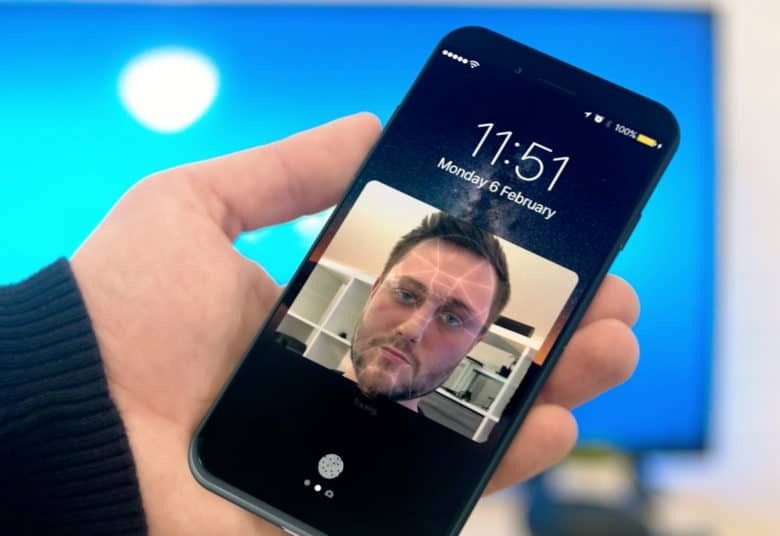 Security researchers have discovered yet another bug in iOS 11 that leaves users vulnerable to malicious attacks. 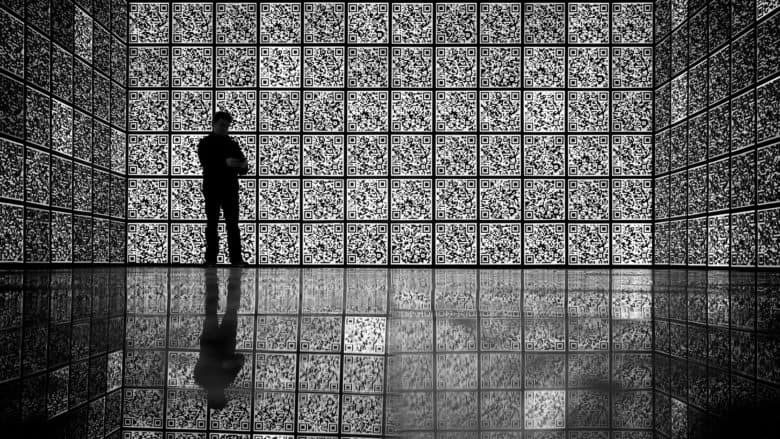 The flaw in the built-in QR code reader can be exploited to trick people into visiting malicious websites that are initially disguised as innocent. QR codes are set to take off in a big way, thanks to a new feature included in iOS 11 that makes scanning the quirky-looking blocks easier than ever before. Apple didn’t announce the feature during its WWDC 2017 keynote, but the new QR-scanning capability is among the many minor iOS 11 features that may prove to be a big deal. Even though QR codes have been around for nearly two decades, they haven’t been super-useful to regular consumers. We could be waiting a long time for iPhone 8. Apple’s HomePod might have revealed another huge new iPhone feature after developers did some more digging into the beta software for the upcoming smart speaker. The software appears to reference an unannounced “SmartCamera” feature built into iOS 11 or the yet-to-be-released 2017 iPhone. And it could totally change the way we snap photos. 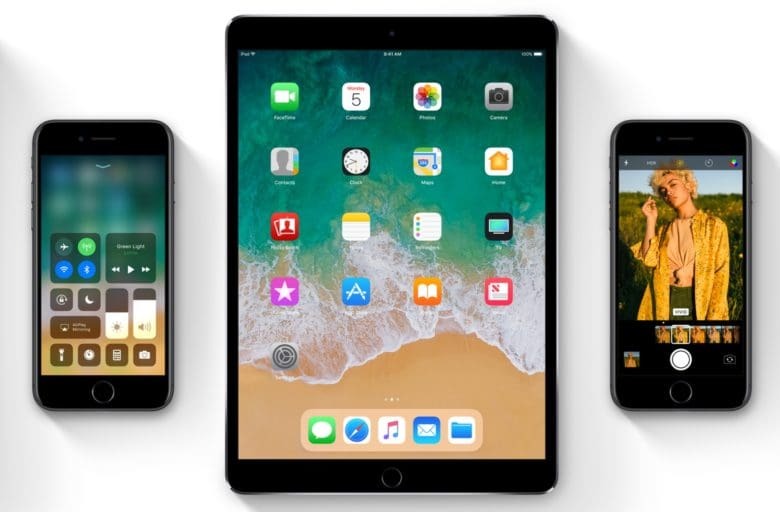 Developers just got an early preview of Apple’s upcoming iOS 11 update for iPhones and iPads today during the company’s WWDC 2017 keynote in San Jose. The new update packs some huge new features that make iOS more powerful and easier-to-use than ever. Apple’s update is so jam packed that some of the best new additions didn’t even get some stage time at WWDC. 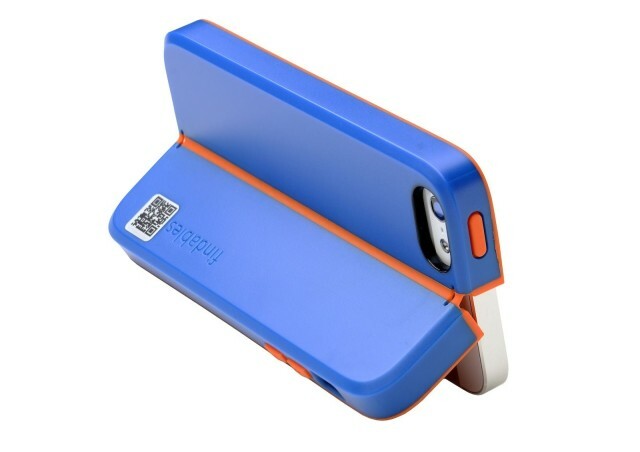 There’s a bewildering array of iPhone 5 cases to choose from — waterproof cases, cases that double as stands and even cases that carry business cards. But how many can double as a business card? 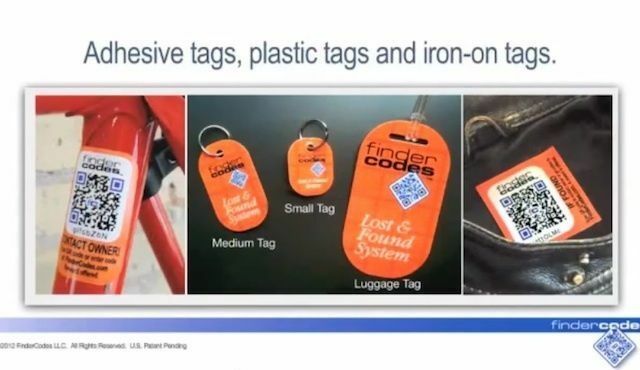 Findables Flex cases can, because they have QR codes stamped on the back that link to your contact or social media details. 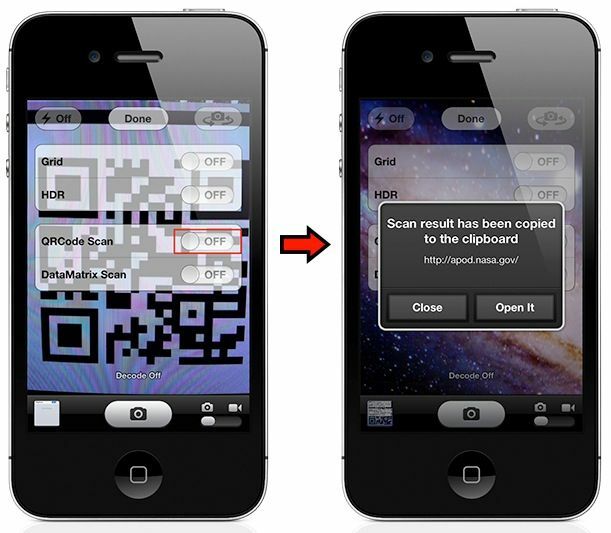 There are countless third-party apps that allow you to scan QR codes and Data Matrixes on your iPhone, but wouldn’t it be easier if you could read them inside the built-in Camera app? Well, with a new tweak for jailbroken iOS devices called Decode Camera, you can. I’ve given iOS 7 a lot of hate this morning — just because I hate its icons — so I thought it was about time I showed it some love. It may not look the best, but the next-generation of iOS is packed full of awesome new features that should greatly improve the user experience. A lot of those were detailed during Apple’s keynote at WWDC yesterday, but some got left out. 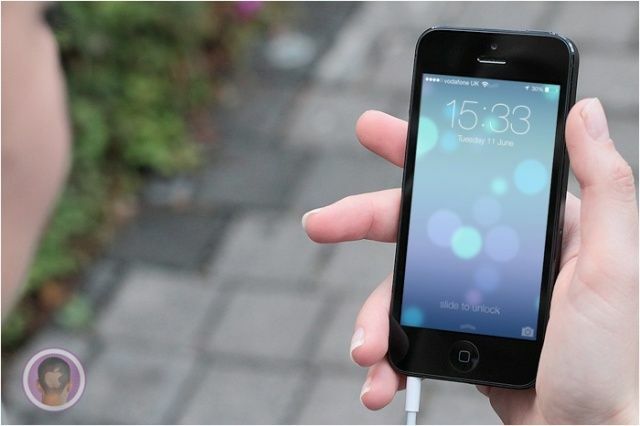 So here’s ten awesome features in iOS 7 that didn’t get a mention at the event. 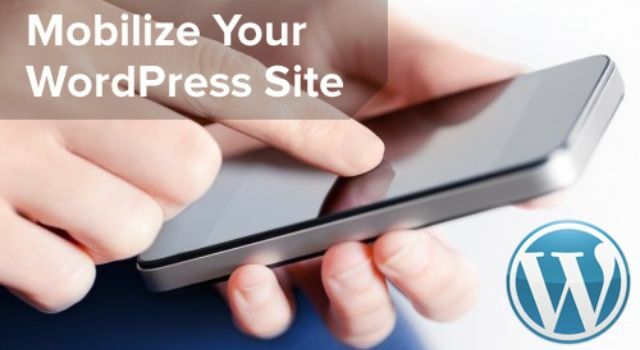 If you are one of the owners or developers of one of the 60 million websites powered by WordPress and want to know how to integrate it with mobile, one of the most powerful marketing tools of our lifetime, then you are in the right place. With this actionable video course you’ll learn how to use a WordPress mobile plugin, use a responsive WordPress theme, and a mobile theme to mobilize your site. And you’ll get to it while savings 60% in the process. That’s because this Cult of Mac Deals offer is only $39 for a limited time! I did something really dumb in Vegas last month — I forgot my sunglasses in a Starbucks. A couple of hours after trapsing through a mall, I realized what I’d done, and panicked; they weren’t cheap. I anxiously retraced my steps, ending up back at the cafe. Some fabulous Samaritan had turned them in. If I’d left my phone behind instead — or something else large enough for a FinderCodes tag (sunglasses aren’t) — the good guy (or girl) could have easily FedExed it to me anonymously.